It takes hard work to make fitness improvements. But, what happens when you feel like you are spending lots of time exercising but not getting the results you expected? 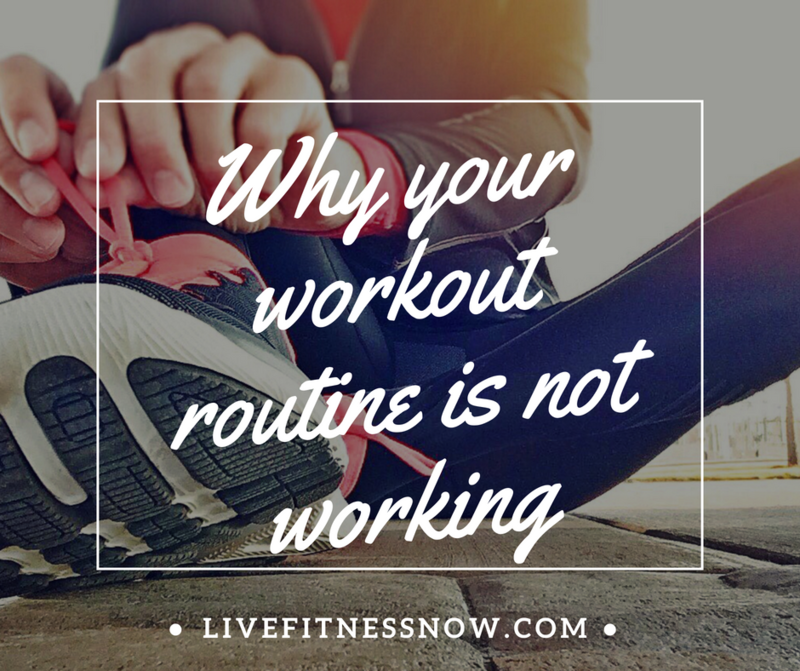 There is usually a reason why your workout routine is not working and ways to fix it. Getting results through regular exercise is what keeps you motivated. When you don’t get those fitness results, it may be more difficult to keep exercising. After a few months of exercise, do you still look the same? Did you advance in the amount of weight you are lifting or staying the same? The good news is that you can change a few things about your workout to get great results. 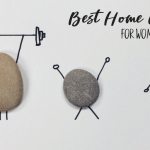 Here are five that worked for me and I hope they will help you too. That gave me something to think about. What was I trying to accomplish through my workouts? I learned a great lesson. If you exercise without a specific intention, workouts tend to be aimless or inconsistent. You can change this by deciding what it is you want to achieve through exercise and create a short and long term fitness goal for yourself. Then choose a fitness program that aligns with your fitness goals and check your progress periodically. Since I started following a specific fitness program, I’ve seen more results within a month then I did in year with my previous “whatever” workout routine. When you do your workout do you push yourself or stay in your comfort zone? If your workout seems easy, you likely won’t get results. It’s important to challenge yourself to increase intensity or weights. I realized that I was using the same weights for an entire year! No wonder I wasn’t getting results on easy street! When I challenged myself by increasing my hand weights, I started seeing results over time. Was it uncomfortable? Yes it was. But it’s exactly what is needed to get fitness results. 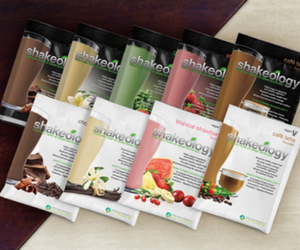 Your body is always adapting to exercise and you have to take it to the next level to get the results you want! Do you find yourself doing the same exercise from day to day? You may have noticed that you are not seeing much progress. It’s because you need to add some new challenges in order to keep improving your fitness. Your body has adapted to your “regular” daily fitness routine and you won’t see progress. 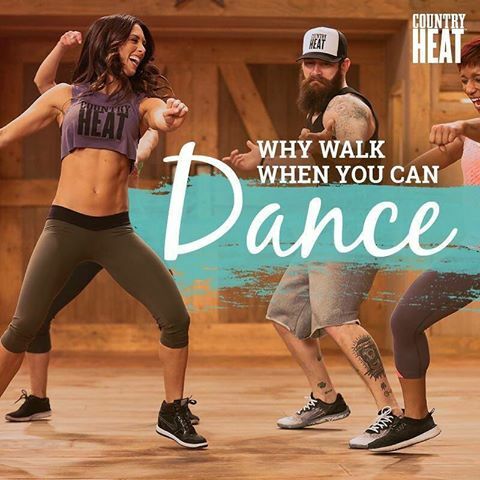 Change things up like increase weights, intensity or vary your exercise moves. Do you get bored with your workouts and switch it up too much? I was doing random workouts from week-to-week, thinking I was doing my body a favor. But since I didn’t have a goal to aim for, I didn’t get many results at all. By following a specific program, you are giving your body a chance to make consistent improvements. One way to get great results is to follow a fitness program that was created by the experts. 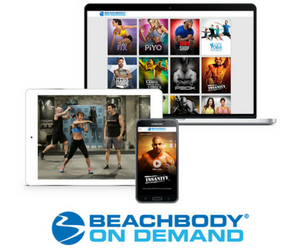 Try out Beachbody On Demand where you’ll get access to hundreds of workouts that you can follow. Believe it not, a good night of sleep is critical to making improvement to your fitness. 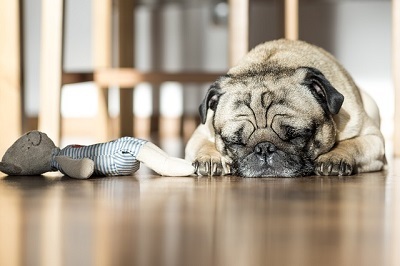 If you don’t get enough sleep, your muscles will not be able to full repair themselves. Yes, I had this issue. I couldn’t figure out why my muscles were either not recovering or taking much longer to recover. I wasn’t sleeping well at all. I changed up my nighttime routine so I can get adequate sleep and am seeing improvements to my muscle revoery. If you find your muscles are not recovering properly, try making adjustments to your sleep routine. If you’re not seeing results with your daily workout routine, it’s time for a change to make it right. 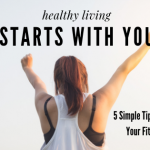 You can use the above tips to identify why you are not seeing fitness results. Always make sure you eat properly, get adequate sleep and always challenge yourself. 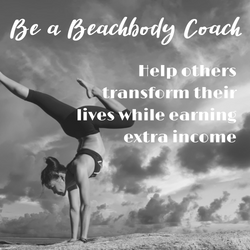 I highly recommend trying Beachbody On Demand where you can choose from hundreds of fitness programs to get the results you want!